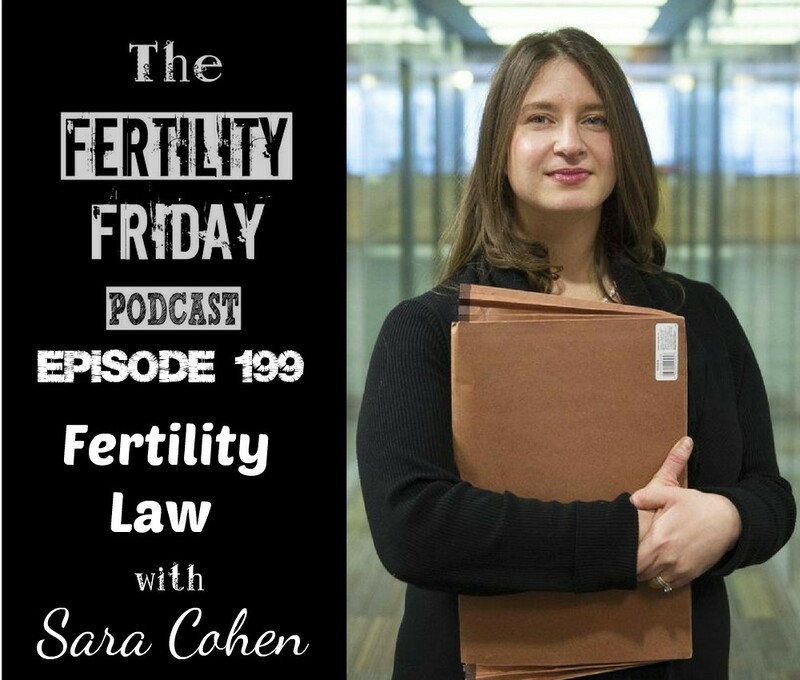 Sara is a fertility law lawyer based in Toronto, with clients throughout Canada and beyond. She is the founder of Fertility Law Canada and a partner at D2Law LLP where her practice is exclusively devoted to fertility law. She approaches fertility law with the compassion, empathy and the respect it deserves. Sara regularly acts on behalf of intended parents, surrogate mothers, egg donors, sperm donors, embryo donors, and other people involved with reproductive technologies. She is also an adjunct professor of law at Osgoode Hall Law School where she teaches reproductive law. Sara is an advocate for all parties involved in third party reproductive technology- loves what she does and it shows! In today’s show, we talk about Fertility Law and the legal implications of assisted reproductive technologies. At what point is it necessary to seek legal support? How does the law restrict the use of frozen embryos if a couple separates after the embryos were made? What are the laws around surrogacy? What are the laws regarding egg, embryo, and sperm donation? You can connect with Sara on her Website, on Facebook, via email, and on Twitter.